Angels Forgotten’s main purpose is to save as many Kenyan orphans as we possibly can. To date, we have saved seventy-five orphaned children from certain death. 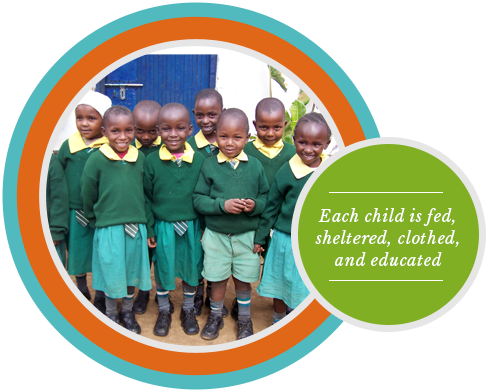 Each of our children are fed, sheltered, clothed, and educated. Unlike a traditional orphanage, our children are not segregated from the community by being housed in an orphanage building. They live with, and are cared for, by guardian families within the community. In this way our children are integrated into the community to which they belong. Because of the reciprocal nature of the arrangement, everyone benefits. The children are fed, clothed, sheltered, educated, and cared for and in exchange, their guardians are compensated with food, water, and money. The children are seen as assets to their community rather than as liabilities. Ultimately we would like to expand our reach and provide for even more children as there is no shortage of need. Esther M. Thairu and David Thairu, both born in Kenya, co-founded Angels Forgotten. which assists the Kenyan community in the U.S. in times of need. Esther is the treasurer of Angels Forgotten and is responsible for the day to day running of the charity. David is the marketing officer at Angels Forgotten and is in close touch with donors. Allen Weiner, Pharm. D., M.D., Sharon Weiner, Steve Wilson, Mitzy Wilson, Michael Glick, Loren Weiner, Ph.D., Janice Hillestad and Aaron D’Innocenzo. We began in April 2009 in a rented mud building. By 2011 we were able to purchase our land for our school. Construction of our school started in 2012. During construction we found it necessary to improve some local roads to enable us to transport necessary equipment used in construction, thereby also improving the surrounding community and in addition becoming the largest employer in the local area. Our school consists of six classrooms. 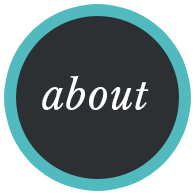 We educate students in grades one through eight with fifteen students per class. Seventy-five students are currently enrolled although there is demand for greater capacity. The children learn traditional subjects as well as sign language. In 2012 we built a dining hall so that the children would be able to eat their meals inside. In addition to building the school we have dug a shallow well and built a water tower. This well is utilized by both our students and the local community. The local community has access to the water at no cost which has helped build substantial good will towards the school. Prior to this, it was necessary for the villagers to walk very far just to get water. We have also established a small farm to provide food for the students who are fed twice daily. The farm produces corn, cabbage, leafy greens, and beans for consumption by the children and fodder for livestock. We have recently added a chicken coop which houses a flock of 100 chickens. The children eat the eggs which the chickens produce. Extremely important to the children’s well being and ability to learn is their health maintenance. We have arranged for each student to receive a check-up as well as annual immunizations.